With the warmer air comes outdoor parties and BBQs! 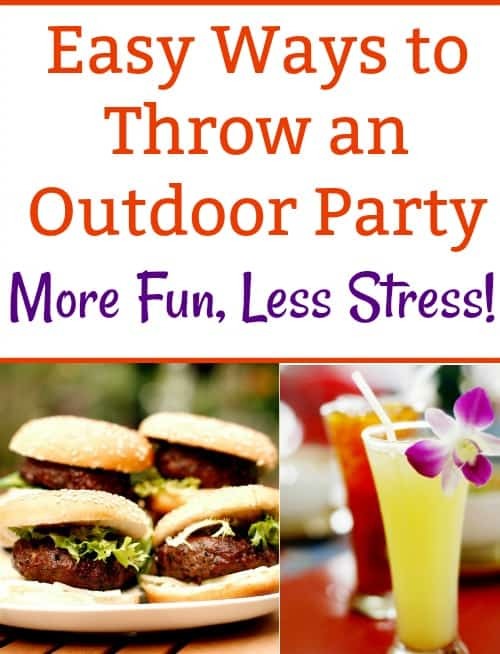 I love entertaining and throwing a summer outdoor party but I hate the stress that can come along with it. There are some really easy ways to throw an outdoor party so you can have more fun and spend more time with your guests, instead of spending all of that time cleaning up. 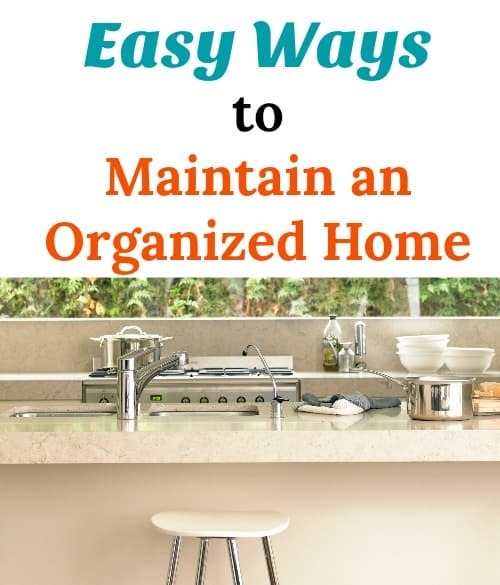 Whether you are just hosting an outdoor get together or a full summer backyard bbq, these tips should help keep things simple on the host or hostess. Starting a new garden can be exciting but also a little confusing, especially if you are a beginner. 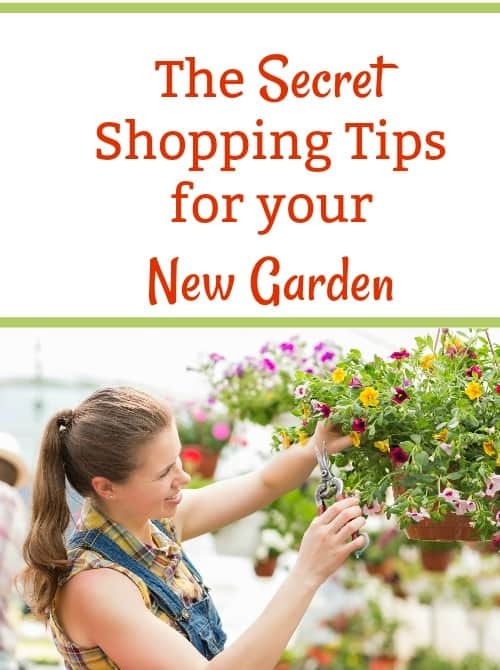 I love to garden and have learned some shopping tips that everyone should know to help them grow and maintain beautiful garden throughout the seasons. Stepping into a garden nursery or home and garden store can be a bit overwhelming. There are so many things to choose from and you need to know the right plants and equipment to get for your flower or vegetable garden. 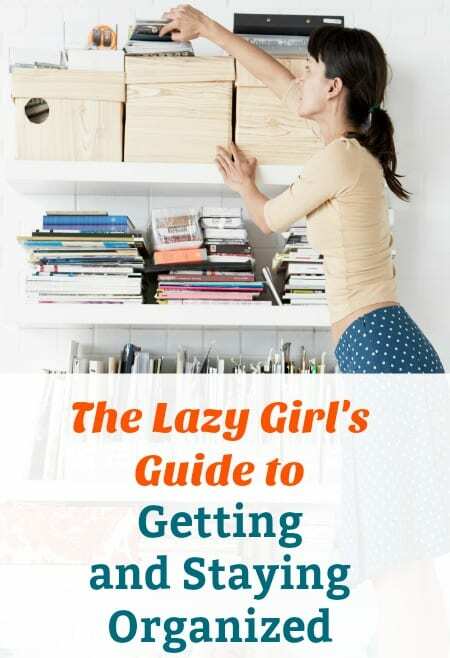 Make your Home More Relaxing and Tranquil: Simple Changes you can do Now! After a long hard day at work or taking care of the kids, you need a calm space where you can unwind. 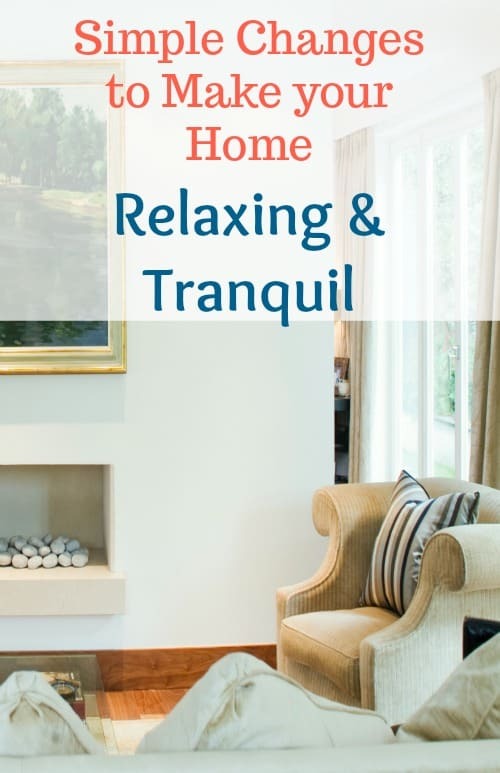 You can easily make your home more relaxing and tranquil with a few simple changes to your decor without having to do a big renovation. I don’t have the time or the money to turn my home into a zen spa-like living space but there are a few things that have made a big impact to the overall feel of my home.